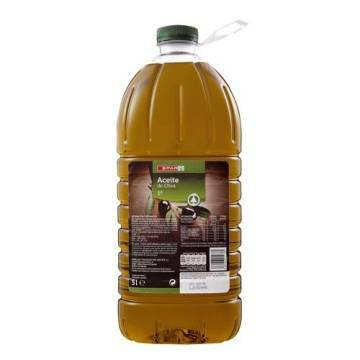 Olive oil is one of the star products in Mediterranean cuisine, for its quality and properties. 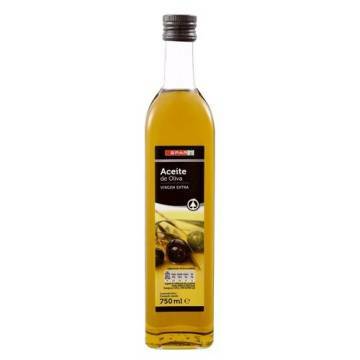 In this section you can choose between the best oils and vinegars in Spain. 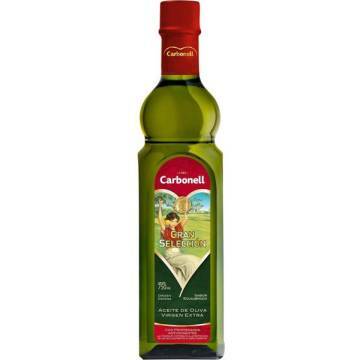 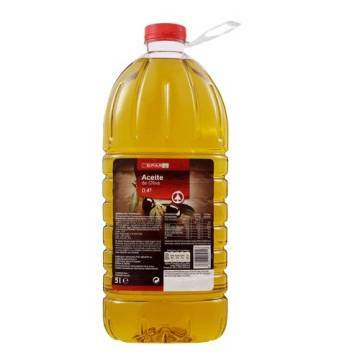 Extra olive oil and natural oil for cooking and dressing salads, balsamic vinegars, apple, lemon juice, among others. 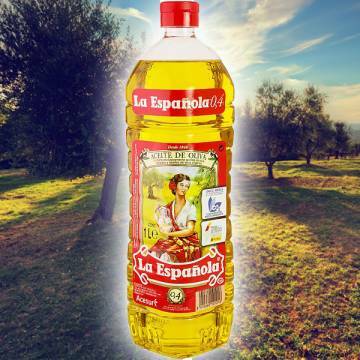 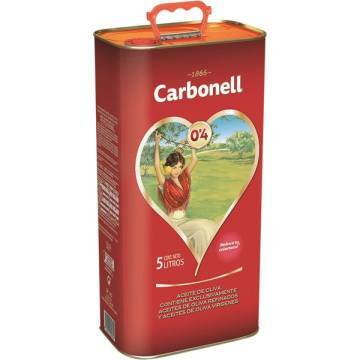 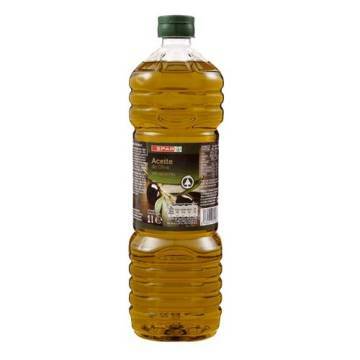 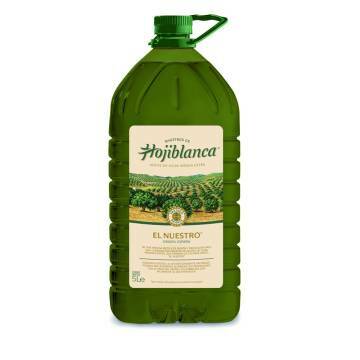 EXTRA VIRGIN OLIVE OIL 5L "HOJIBLANCA"
EXTRA VIRGIN OLIVE OIL 5L "LOS CERROS DE UBEDA"
VIRGIN OLIVE OIL MEDITERRANEAN KITCHEN 5L "COOSUR"
MILD OLIVE OIL 1L "LA ESPAÑOLA"
MILD OLIVE OIL 1L "CARBONELL"
EXTRA VIRGIN OLIVE OIL HOJIBLANCA 1L "COOSUR"